Bonner County is a county located in the northern part of the state of Idaho. 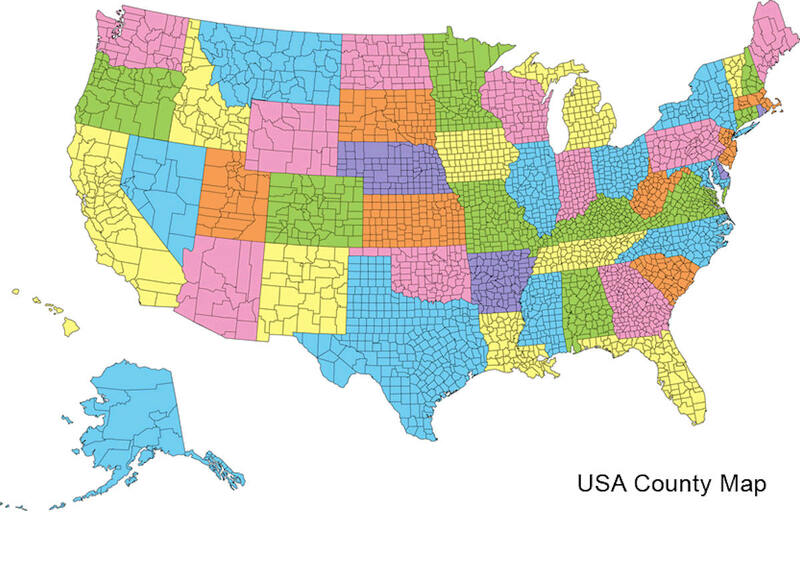 Based on the 2010 census, the population was 40,877. Bonner county was created in 1907. The county seat and largest city is Sandpoint. Bonner county is named for Edwin L. Bonner, a ferry operator. Bonner County comprises the Sandpoint, ID Micropolitan Statistical Area. Bonner County is named for Edwin L. Bonner, a pioneer ferry operator in the area. Established February 21, 1907 with its county seat at Sandpoint. It was named for Edwin L. Bonner, who, in 1864, established a ferry on the Kootenai River where the town of Bonners Ferry is located. The ferry became an important site in emigrant travel between Walla Walla to the placer and quartz mines in British Columbia. As reported by the Census Bureau, the county has a total area of 1,919 square miles (4,970 km2), of which 1,735 square miles (4,490 km2) is land and 185 square miles (480 km2) (9.6%) is water. 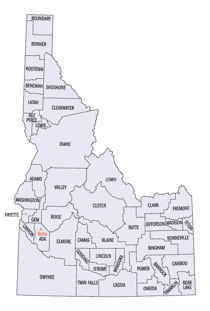 Bonner county is located in north Idaho. 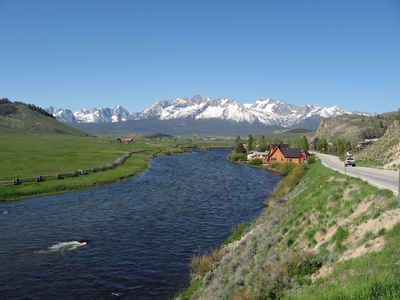 Parts of Pacific Northwest National Scenic Trail, Coeur d'Alene National Forest, Kaniksu National Forest, and Kootenai National Forest are located in this county. Northwest: Pend Oreille County, Wash.